Pastor Sam takes us through John 3 as we finish out our fall series by celebrating baptism. Pastor Sam takes us through Luke 14 and challenges us to open our homes and hands to God's call on our lives to gospel action. Pastor Sam takes us through Luke 7 and the story of the sinful woman to talk about how Jesus engages the sinful world. 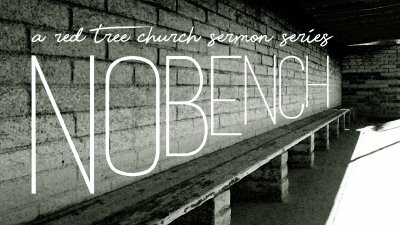 Pastor Sam continues our "No Bench" series by taking us through Psalm 139 and connecting it to the story in John 4 of Jesus with the Samaritan Woman.  Pastor Sam takes us through the parable of the hidden treasure and the pearl of great price from Matthew 13 as part of a larger discussion about true worship.